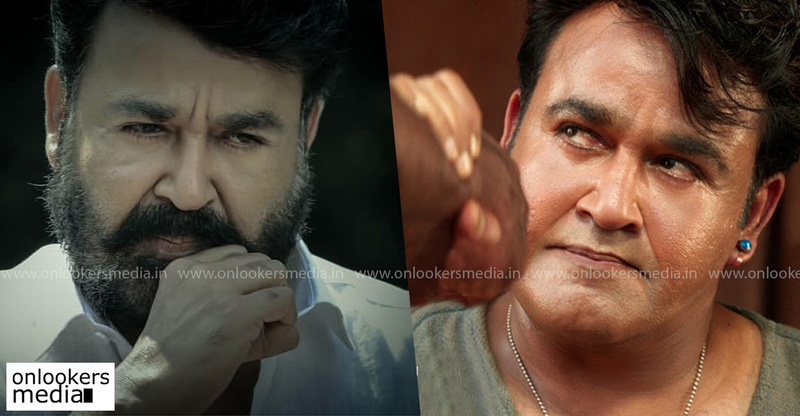 As Odiyan gets ready to hit screens next month, the makers have been involved in aggressive promotions. With hardly a month away from release, it’s that time when the songs will be out. As informed earlier, lyric video of the first song has been released today. 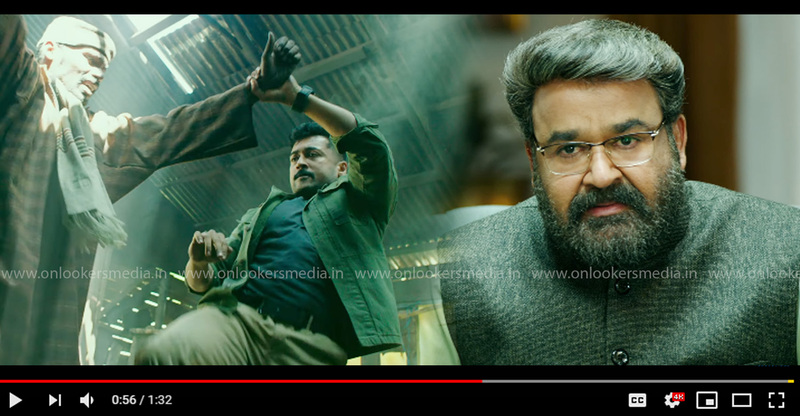 Mohanlal shared the song in his official social media handle. 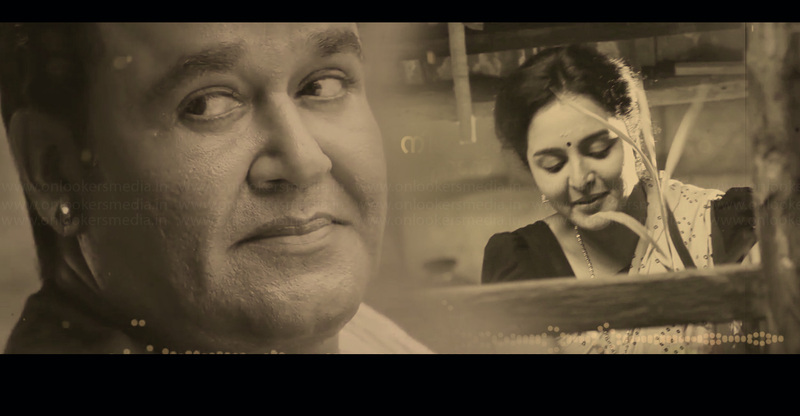 M Jayachandran has composed this song and lyrics is penned by Rafeeq Ahamed. 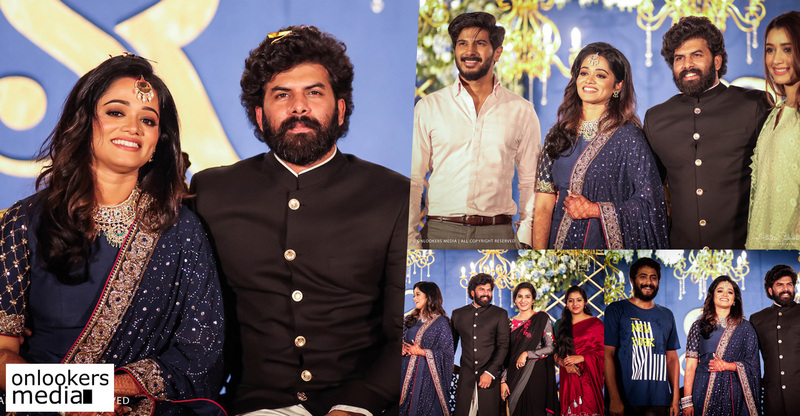 Sudeep Kumar and Shreya Ghoshal have penned this romantic track. 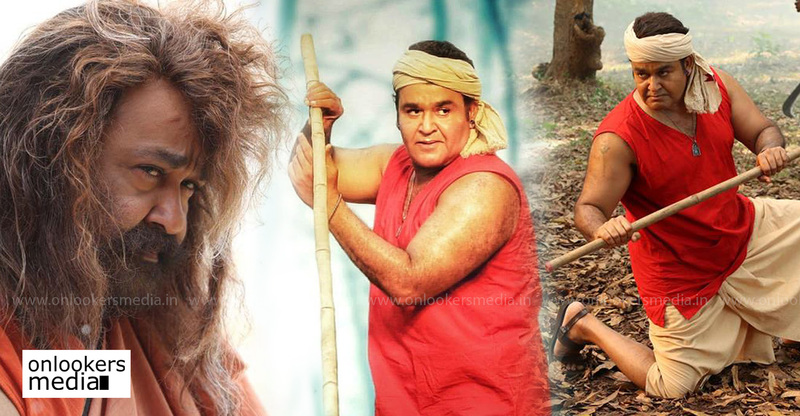 Odiyan directed by Shrikumar Menon is an action packed mass entertainer with fantasy elements in it. Harikrishnan has scripted the movie based on the life of odiyans. 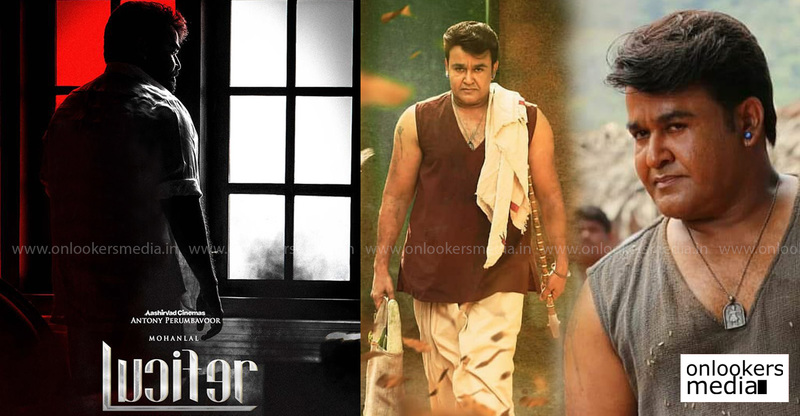 Mohanlal plays the role of Manikyan, someone who is mastered in odividya. 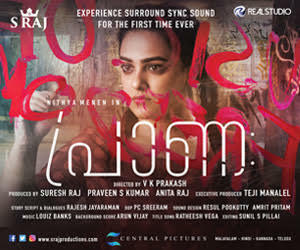 Manju Warrier plays the female lead and Prakash Raj will be seen in the villain role. 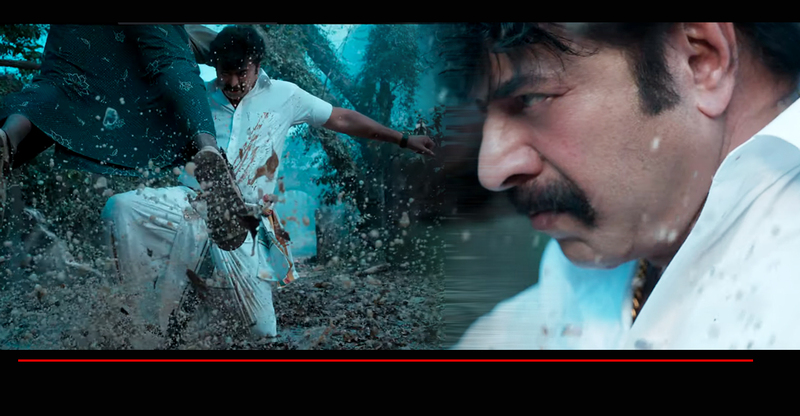 Manoj Joshi, Narain, Innocent, Kailas, Sana Althaf, Siddique and Nandu are also part of the supporting cast. 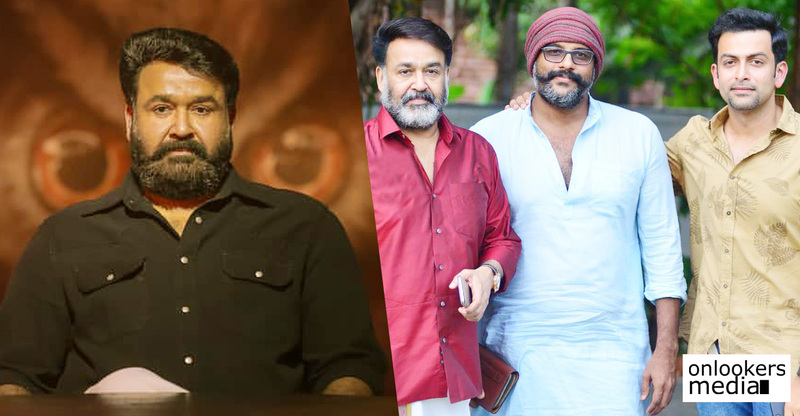 Odiyan’s technical team includes DOP Shaji Kumar, editor Johnkutty, action choreographer Peter Hein, art director Prashanth Madhav and composers M Jayachandran and Sam CS (background score). 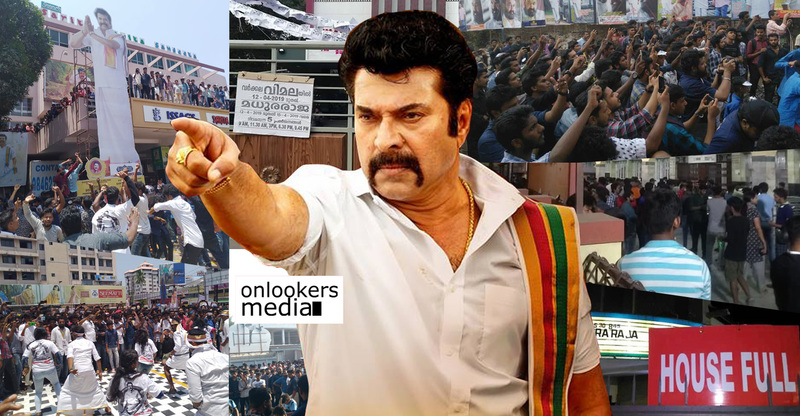 Mohanlal’s own banner Aashirvad Cinemas is producing the movie. The movie is gearing up for a worldwide release on December 14. 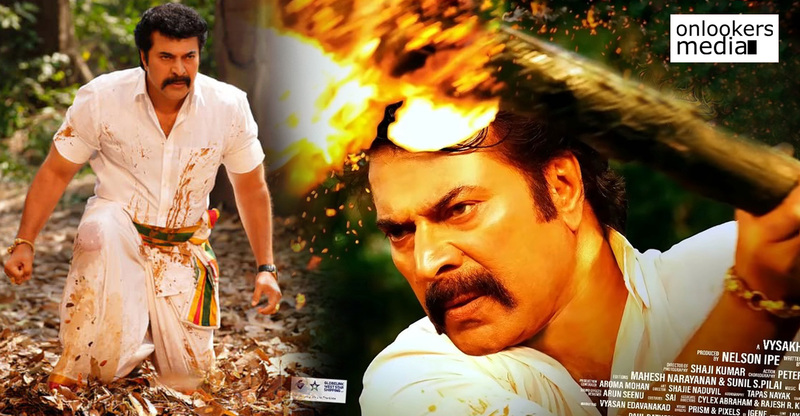 Here’s the trailer of Anusree’s Autorsha!